We are very sorry you have had to visit this website at all. Please contact us as soon as possible. If you wait we may not be able to help you as much as if you had called immediately. If you can't get through to me please try to preserve the situation as much as possible, although allowing the gas emergency service into your home to cut off the appliances is absolutely necessary for safety and won't change anything that matters. Going to the hospital and asking for a breath or blood test for carbon monoxide immediately is always a wise thing to do. Arterial blood is NOT necessary. However, fresh air will quickly reduce the amount of carbon monoxide in your blood so a negative blood test does not mean that your home or work place is safe from carbon monoxide. We prefer email to start with ideally office@co-gassafety.co.uk and this could save you a costly call if I, Stephanie Trotter, OBE am abroad. If you call please be aware that I may be abroad. If you email just to say you are a CO victim asking for help, that is enough and I can start to help you or refer you to someone in the UK, if I am abroad. I, Stephanie Trotter, OBE try to operate an informal helpline Mobile 07803 088688. If you can't get through try leaving a message and sending a text but make sure you leave a correct number for me to call you back on. Thank you. If I become overwhelmed I will put a lawyer's number on this website here. Meanwhile you could read more here. If you have any questions, Stephanie Trotter can be contacted on office@co-gassafety.co.uk or on 07803 088688. Sue Westwood kindly agreed to be filmed for us. 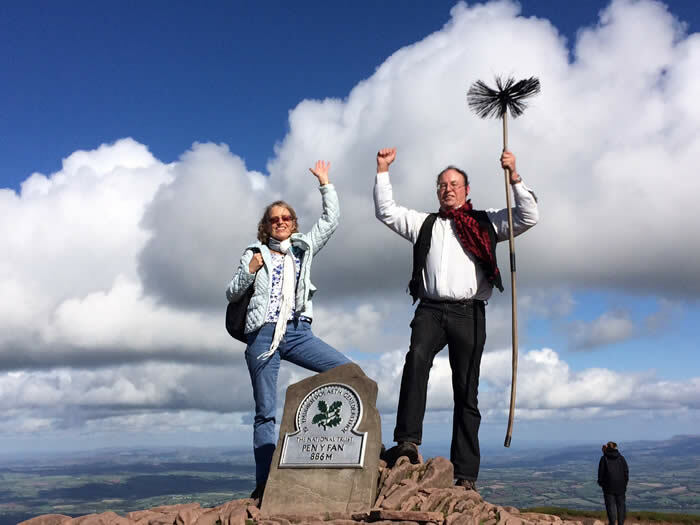 Thank you to all the friends and family of a girl who died of carbon monoxide poisoning and in whose memory we walked Pen-Y-Fan on Saturday 4th October 2014. Want to buy a CO alarm now? 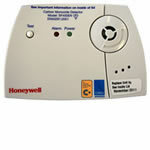 Visit www.safefiredirect.co.uk or Tel. 0800 955 3600. Quote COGAS2012 for a discount and provide us with a £1 donation. Our Latest News – Please see News section. CO-Gas Safety has been receiving complaints about multi-fuel fires. We are not sure what the problem is and thought that you might help us by filling in this form. Thank you very much indeed. If we receive many responses we will try to collate them and bring out a report. If not used correctly, affected cookers can produce dangerous levels of Carbon Monoxide which can cause serious injury or death. 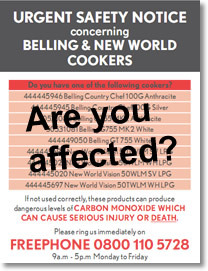 DO YOU HAVE AN AFFECTED COOKER? CLICK HERE TO VIEW AFFECTED COOKERS. Serious risk of carbon monoxide poisoning which can be fatal. 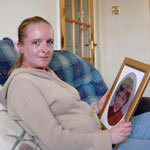 CLICK HERE TO FIND OUT MORE ABOUT THE SAD DEATH OF PAUL GRIFFITHS AGED 43 WHO DIED FROM CO FROM ONE OF THESE LAMPS IN 2009. You cannot see it, smell it or taste it but Carbon Monoxide (CO) can kill you. The elderly and young are at higher risk than healthy adults. They also spend more time at home. View our film on how families' lives have been devastated by CO poisoning. As an extra safeguard, you can buy Carbon Monoxide (CO) alarms in any good home/DIY store. Please ensure it is to EN50291. This standard of alarm should not cost more than £20. 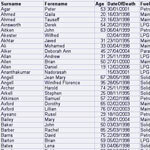 CO-Gas Safety publishes on this site an alphabetical list of recorded deaths from unintentional carbon monoxide poisoning since 1st September 1995. 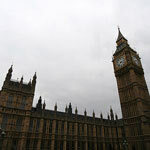 We are an independent registered charity with cross party support at the House of Commons and European parliament. we were founded by Molly Maher and Nigel Griffiths, MP.